Bertrand Morisod holds a Federal Patent of Real Estate Development and a Masters in Business Administration. He is certified by the Swiss association of real estate professionals as “qualified broker USPI”. Additionally, he completed his training on asbestos and hazardous substances in building diagnostics. Bertrand serves as an expert for the Federal patent of real estate developer examinations. He is also a member of the building and urbanism committee in his district. After working for more than 6 years in asset management, including 5 years in Geneva with UBS working with high net worth international customers (1 to 50M), Bertrand joined the Bernard Nicod Group, where he served as Sale Director representing Valais and Chablais vaudois for three years. His work experience and training has provided him with a rich array of technical skills and know-how with a strong acumen in the realms of brokerage, evaluation, feasibility assessments, financial planning development and management, market research and project management. In parallel, as a real estate expert for Radio Chablais (about 60,000 listeners), in 2015 Bertrand created the radio broadcast “Bertrand Morisod’s Real Estate Advice” where he offered real estate tips to the public on a monthly basis for 3 years. 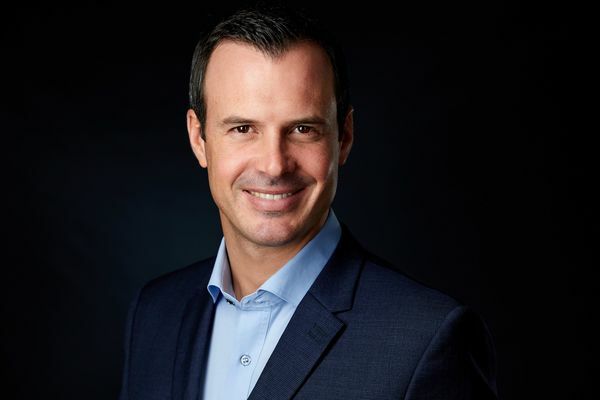 Buoyed by his entrepreneurial spirit and experience in the field, Bertrand created his own company in 2016 focusing mainly on brokerage, consulting and real estate development in Western Switzerland. Bertrand takes a client-centred approach to his work. He believes by placing his focus and energy on meeting the needs of his clients and forging personal connections with his partners, he produces higher quality work. Bertrand strives to nurture personalized partnerships based on professionalism, understanding and mutual trust.